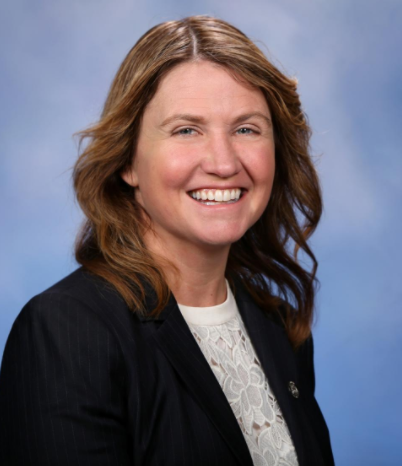 MARQUETTE, MI-- State Representative Sara Cambensy says she’ll do what she can to assist in the reopening of the Empire Mine in Marquette County. In a public conference call last week Cleveland Cliffs CEO Lourenco Goncalves said the company was close to announcing a resurgence in operations at the mine. He anticipates a significant shortage of pellets in the coming year. Cambensy says if Cliffs can find a partner to work with in filling that shortage it would be good news not only for the area but the state as a whole. Cliffs is still in negotiations with possible partnerships to reopen the mine. Cambensy says she is heavily invested in helping CCI secure the support they need from the state. About a year ago Cliffs announced it was considering reopening Empire or constructing another mine in Minnesota. Goncalves says the Empire mine has never been shut down—just idled—and under the right circumstances the mine could be brought back.